Acropolis Container Services (ACS) provides the ability to easily deploy and manage containerized applications on the Nutanix platform while offering enterprise-class persistent storage for containers. 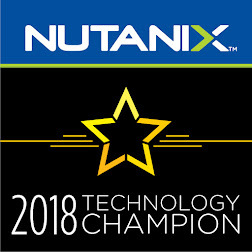 ACS includes two core capabilities, persistent container volumes and the Nutanix Docker machine driver, which together simplify the process of building a Docker-based container environment on the Nutanix enterprise cloud platform. Docker Toolbox will install Docker Machine v0.8.2, alongside the latest versions of the Docker Engine, Compose, Kitematic and VirtualBox. b. Start the volume plug-in script. e.g. Running Swagger Editor with a volume group named SWAG and mounted at /data01.